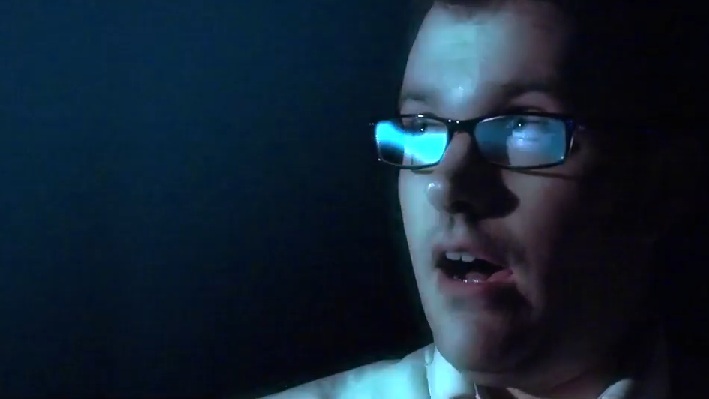 James Rolfe, the Angry Video Game Nerd, is just about to realize his dream of making his own film. He (and his crew) have been working hard and they’ll be premiering the film at the Egyptian Theater in LA on July 21st (already sold out, sadly). However, along with a new trailer, they’ve announced a digital release date for the film: September 2nd. That’s not too far off! There are still some theater showings with available tickets, so if you want to see it on the big screen, check here. The movie seems pretty timely with the recent E.T. dig that happened!